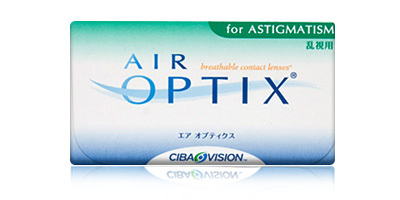 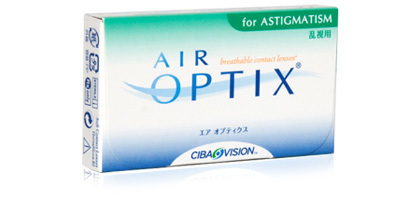 Focus Toric lenses has been discontinued by the manufacturer and have recommended Air Optix for Astigmatism as a replacement. 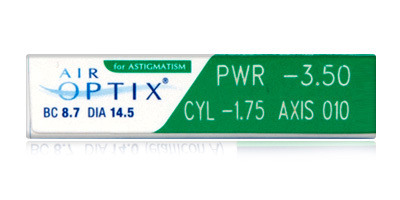 Focus® Toric - a leading soft contact lens for astigmatism available in a wide range of prescriptions to fit a variety of vision correction needs. 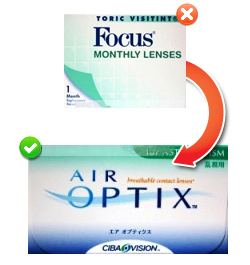 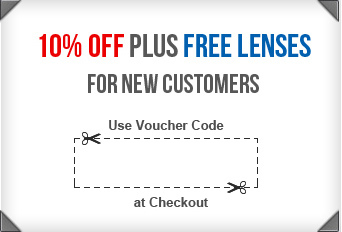 Focus Toric is designed as a monthly replacement lens.